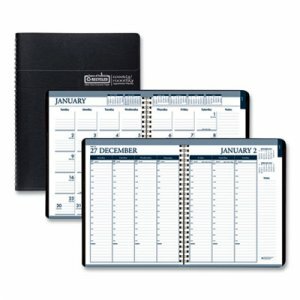 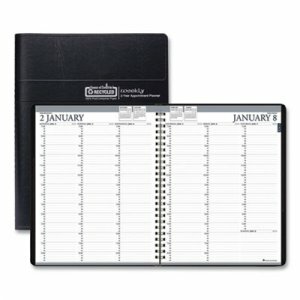 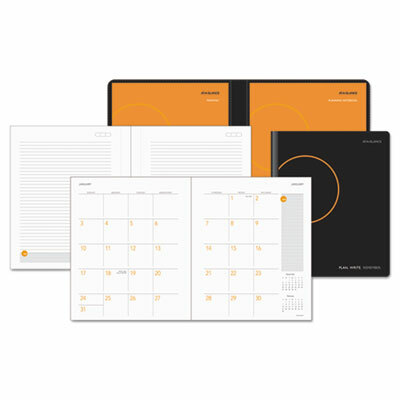 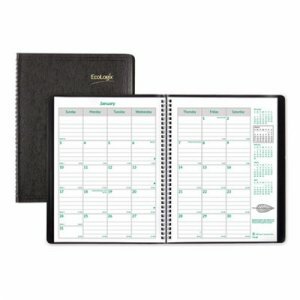 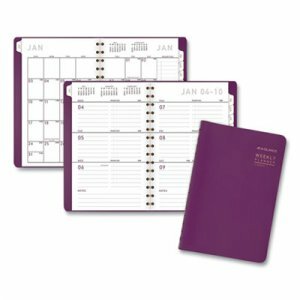 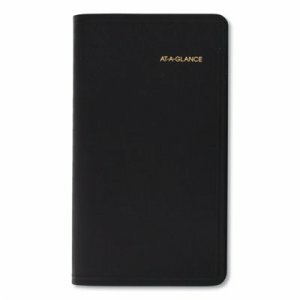 Versatile Create-Your-Own cover doubles as a clear storage pocket plus a double-sided pocket page is included. 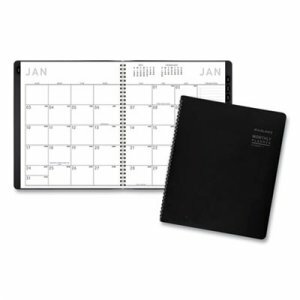 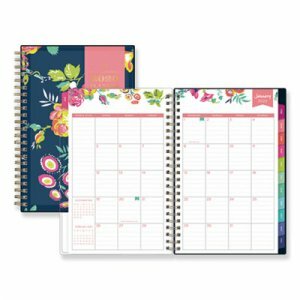 Colorful durable coated monthly tabs withstand daily use through the year. 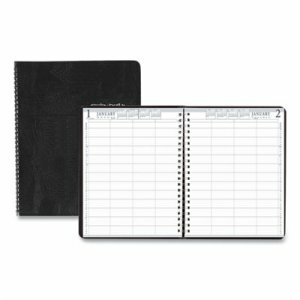 Strong twin-wire binding offers easy page turning. 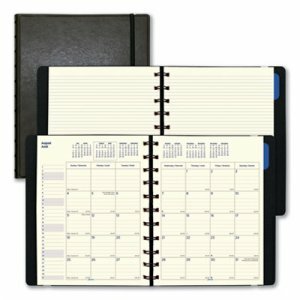 Thick, premium quality pages reduce ink bleed-through. 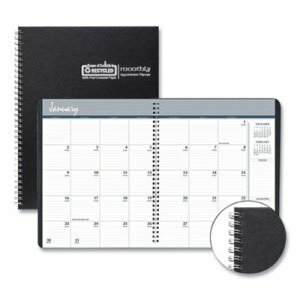 Printed with soy-based ink on acid-free paper.